The Lake Powell shoreline is 1,960 miles long yet the huge lake is only 13% of the park's 1.25 million acres of rugged attractions. Open this treasure trove of fascinating sights, sounds, and sensations. 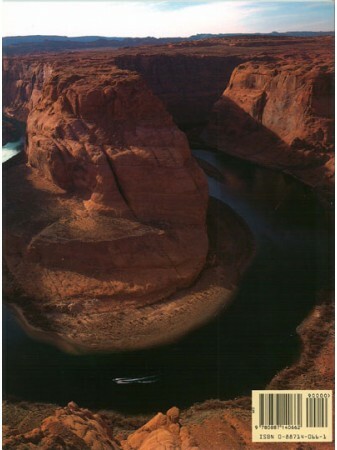 Encompassing over 1 million acres of breathtaking scenery, Glen Canyon National Recreation Area is best known for massive Lake Powell, even though the lake takes up only 13% of the park. Filmed in high-definition, this video will introduce you to the incredible scenery, fascinating history and recreational adventures to be enjoyed here. 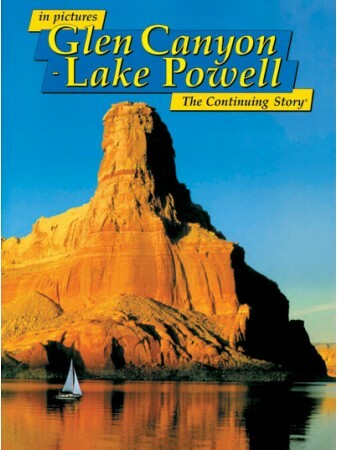 Learn of the Powell expeditions and early Mormon history at Lees Ferry. Experience fly fishing and raft trips below the dam and boat tours and hiking adventures on the lake. From Dam construction to Native American perspectives, it’s the the ultimate visitor experience. Total run time: 95 minutes. Color. 16:9 Widescreen. Stereo. Closed Captioned. Digital Copy and Free App allow you to download and watch on the road. Plays on all tablets, iPads and mobile devices worldwide - Apple, Android, Kindle, PC & Mac. High-speed Wi-Fi required for mobile download.